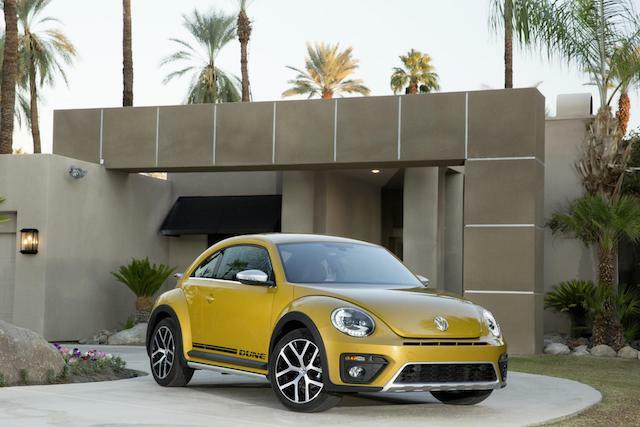 Volkswagen has no plans to replace the Beetle at the end of its current generation as it doesn't want to 'keep reinventing' the retro hatchback. A senior source within the German car manufacturer confirmed the news, saying that the existing Beetle would be the last – at least in its current form. Instead, Volkswagen will build a production version of the ID Buzz EV concept, a throwback to the iconic 'bus' of the 1960s, with an all-electric Beetle not ruled out further down the line. A convertible version of the T-Roc crossover, which is due in 2020, will take the place of the soft-top Beetle in the meantime. The source said that the all-new electric vehicle platform on which the ID Buzz is built is the key reason why Volkswagen is finally introducing a new generation of camper van. A modern interpretation of the classic bus simply wouldn't work on existing platforms, it was explained, but the EV-only 'MEB' chassis opened up new possibilities. Fifteen different VW Group models will eventually sit on this new platform, though bosses have remained tight-lipped about which vehicles will make up that number. It's unlikely that an all-electric Beetle will join the ID Buzz any time soon, though. The existing model is a low-volume seller for the brand, so Volkswagen will likely struggle to make a business case for it. Expect the Beetle to continue production until next year when the new Golf arrives – at this point its underpinnings will be two generations out of date compared with other models in the range.